Tania Michele: 21 Year Old Here! Hey guys, time for an update don't you think? 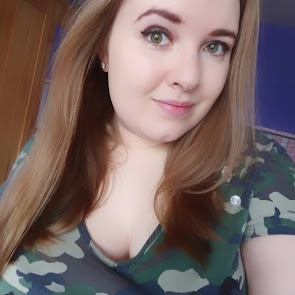 I've not blogged for a while, so there are probably a plethora of things to let you know about! I'll bullet point them for you, it will make it so much easier on myself and probably for your sanity when reading. My step-brother got married and I went to the wedding. It was such a lovely day and I was happy to be part of the bride and groom's day. I went on a date with someone that I met online, and it was a good date. I won't be seeing him again for a few reasons, but he wasn't a murderer as all my friends suggested when I said he was from online! I turned 21 years old in September! 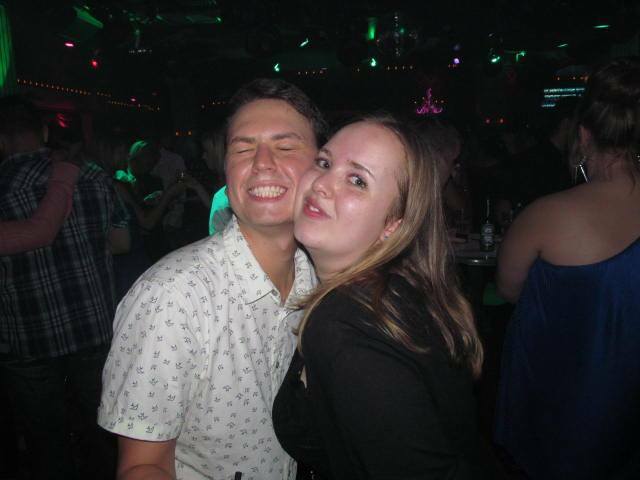 I went clubbing for the first time, and enjoyed it! My anxiety & minor claustrophobia normally stops me from saying yes to these sort of things, but I powered through it and went. Glad I did, as I had so much fun with my friends. I also drank so much damn alcohol that night, that I got drunk drunk for the first time, yet no hangover the next morning. Pow. I've started making YouTube videos once a week now, and enjoying myself with the videos. I am driving a lot more now and building my confidence up a bit more with it, so hopefully I can start going further than my town soon! So I think that is all the updates in my life that I can think of now, but I shall try and blog again sometime in the next week to keep you all interested! I PROMISE TO BLOG MORE OFTEN. Here are my latest three videos!